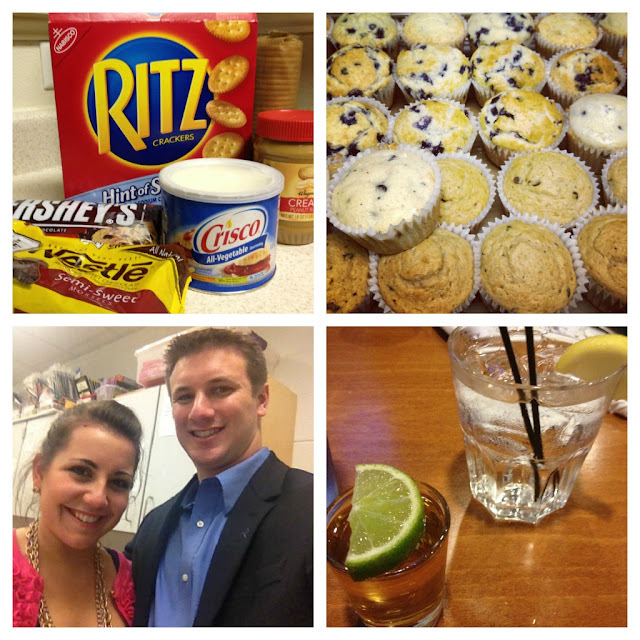 the kennedy blog: weekend recap | misc. congrats to future mom + dad! can't wait to see if their peanut will be a boy or a girl! knock-off tagalong recipe coming later this week! 3 | N + I attended/chaperoned the 5th grade snow ball dance. the kids were SUCH dolls and looked adorable! we all had so much fun dancing the cupid shuffle, gangham style, etc. 4 | I made this card for a friend of ours who announced she + her husband are expecting! 1 | waking up at 11am. and not in the least embarrassed. 5 | only ten days of school until vacation! how was your weekend? eventful? busy? boring? as always Sami's got us covered so go link-up! sounds like a great weekend! hope your kids are good again today! what a fun weekend!!! 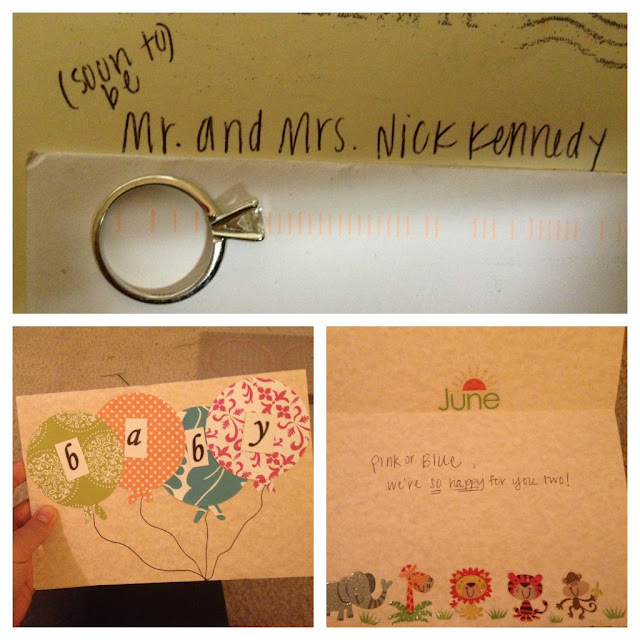 i loved getting mail with my newly married name too! so fun! Sounds like a wonderful weekend. I am getting married in June and my engagement ring is very similar to yours!